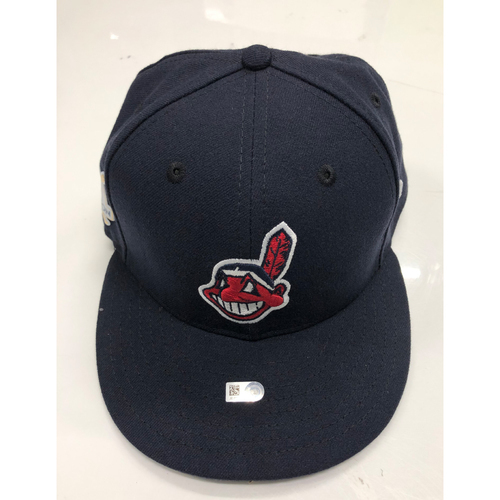 You are bidding on a Francisco Lindor 2017 Team Issued Postseason Alt. Road Cap Blue with Chief Wahoo. 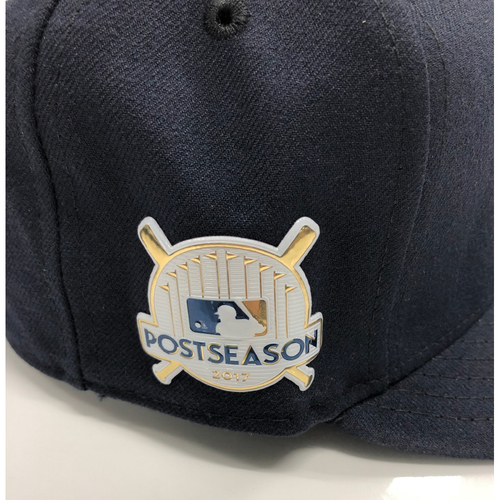 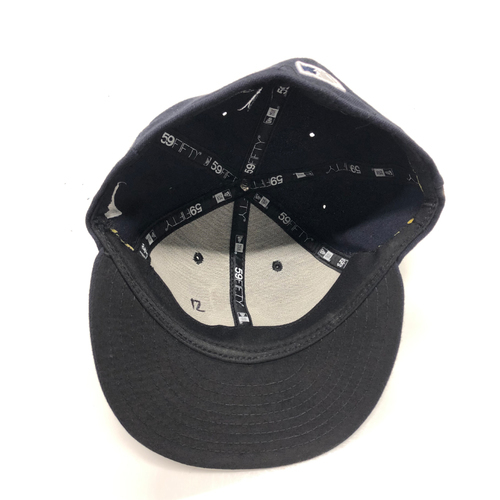 This cap is size cut out.